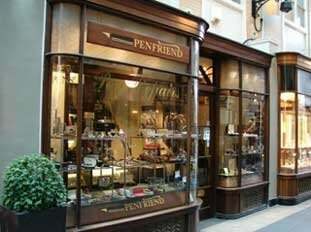 ***REPORTS HAVE THIS LOCATION AS CLOSED*** Penfriend is a modern and vintage pen specialist. 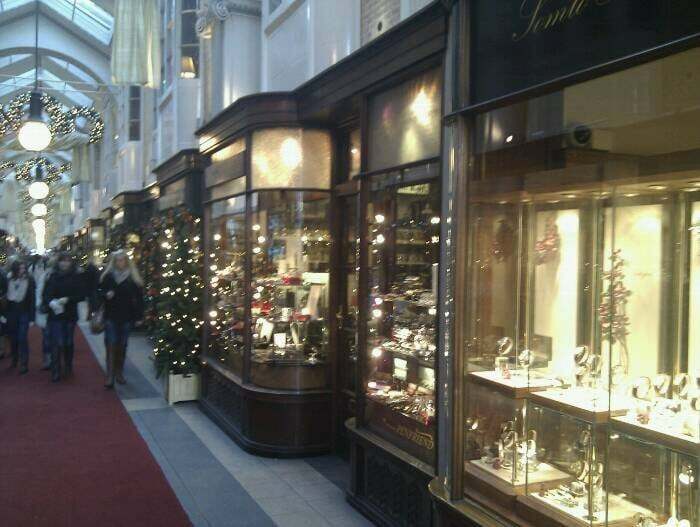 Based in London since 1950. We also carry out repairs on most pens.